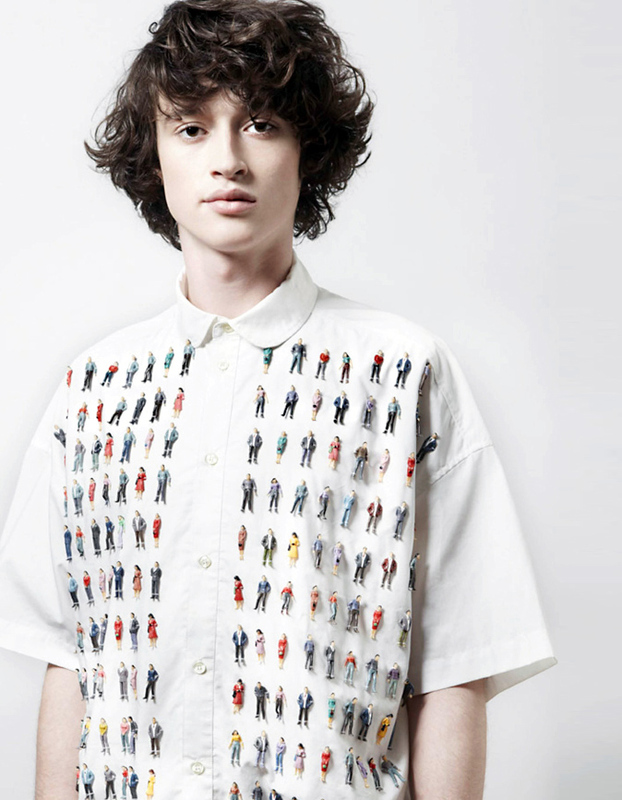 awesome shirt with little plastic people. from this volt café editorial. sightly reminds me of this "minipop" cross stitch sampler. világos, ugye, hogy ez nagyon az én stílusom.